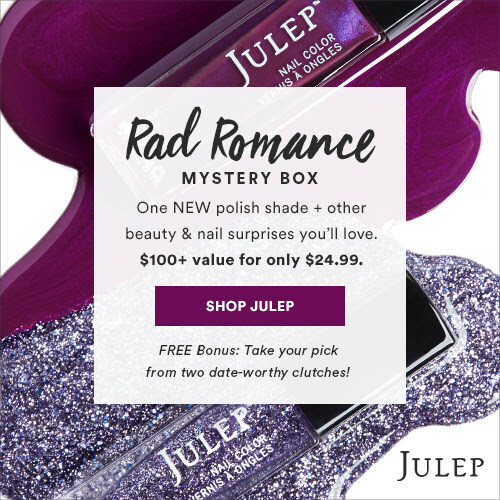 Hypnotic Glamour Beauty Blog: NEW Julep Offers! Hey everyone. 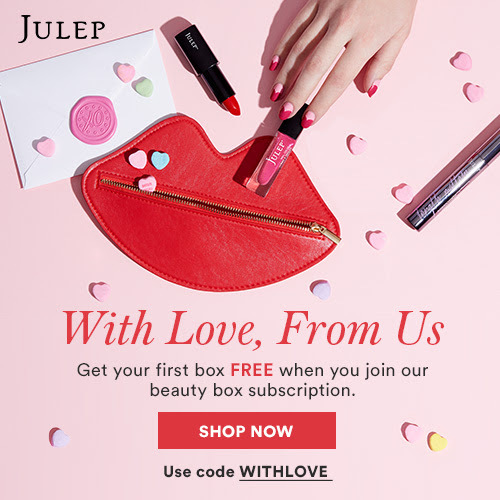 I want to share these awesome deals from Julep. 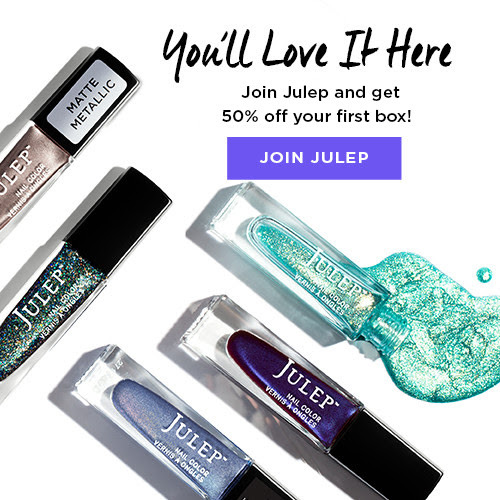 If you love nail polish, you'll love these!